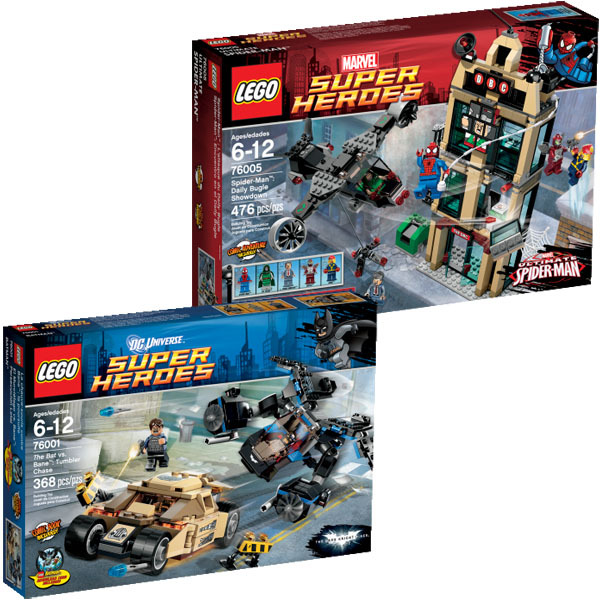 LEGO just unveiled two more new sets as part of their LEGO Super Heroes Line. 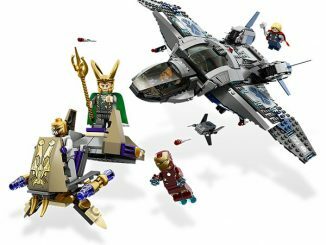 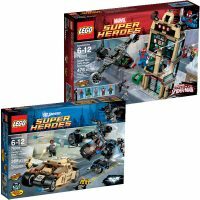 The LEGO Marvel Super Heroes 76005 set is titled Spider-Man: Daily Bugle Showdown and includes 476 pieces. 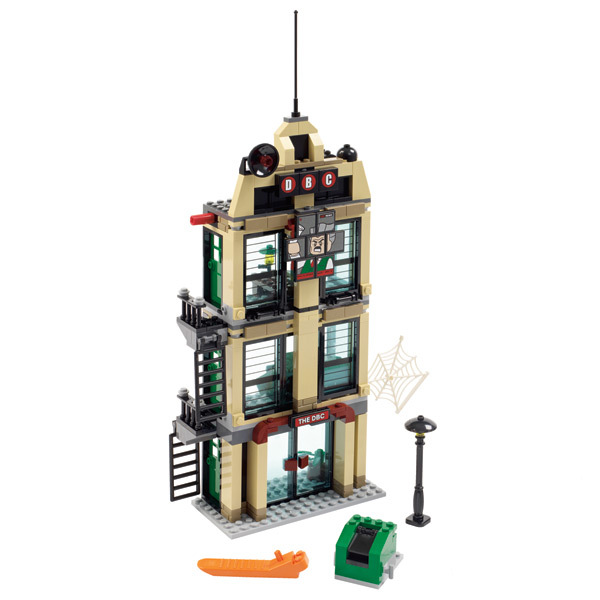 Once completed, Spider-Man will have the Daily Bugle office building and Jonah Jameson to protect from Doctor Doom. 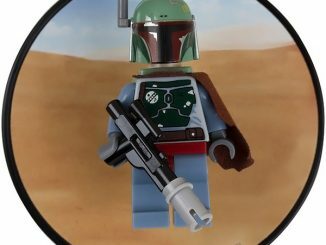 Will Nova help protect them? 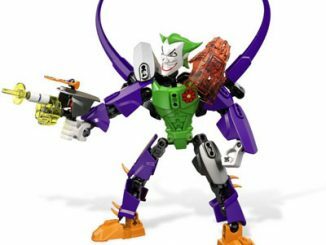 Whose side will Beetle take? 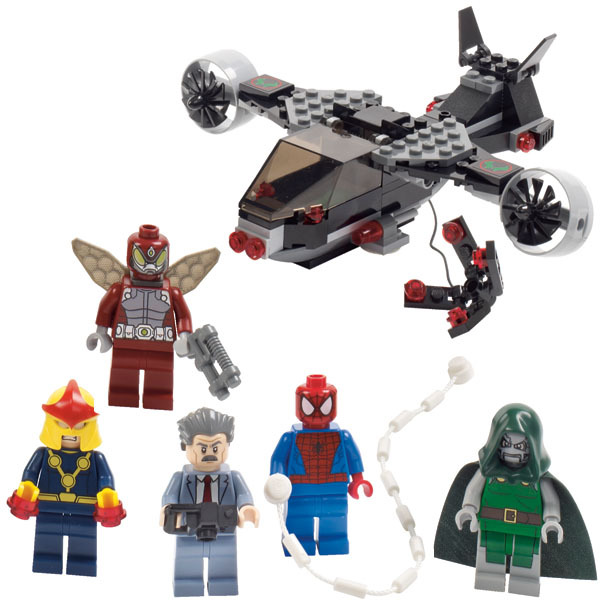 Let your imagination decide the outcome of the Daily Bugle. 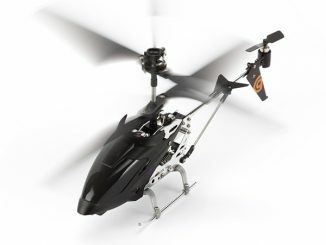 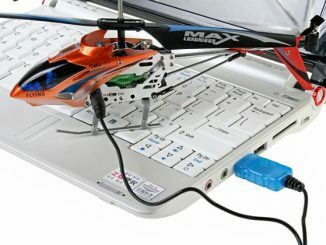 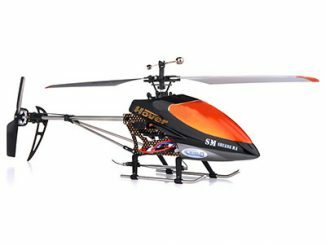 The set also includes a helicopter for high-flying action and some other small accessories. 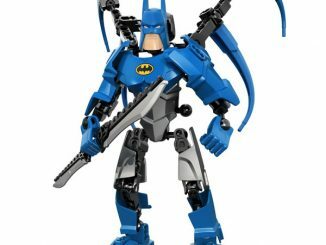 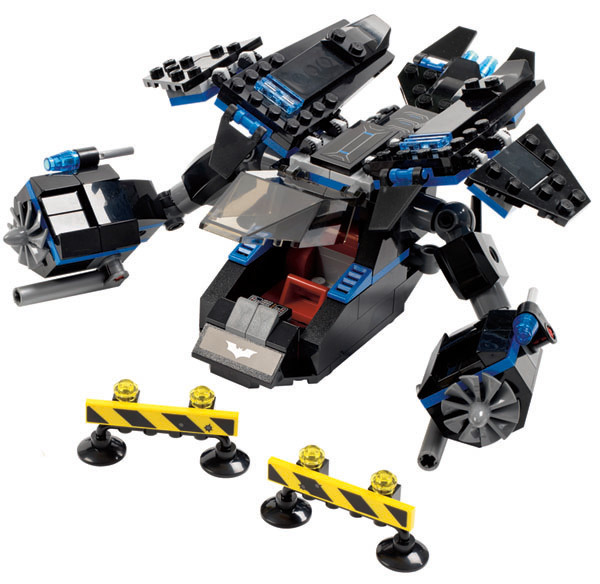 The Bat v. Bane: Tumbler Chase is the title of the LEGO DC Super Heroes set 76001. 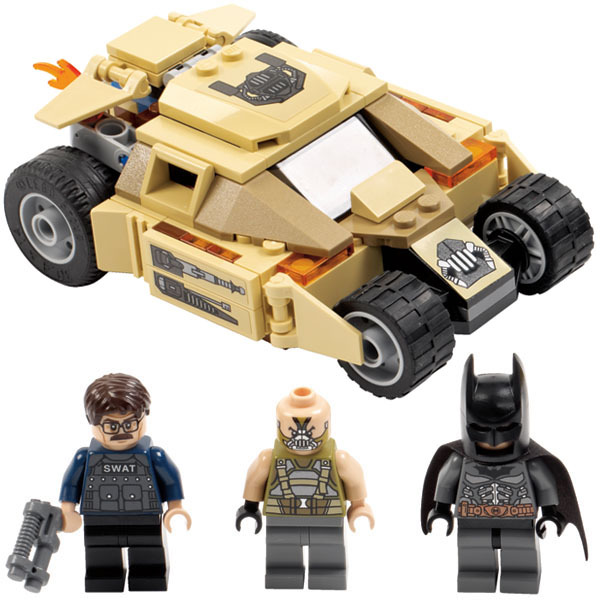 It features the always cool tumbler, a high-tech helicopter for Bane, and Batman, Bane, and Commissioner Gordon minifigures. 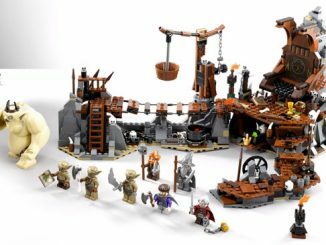 The set also has a few extra accessories and 368 pieces. 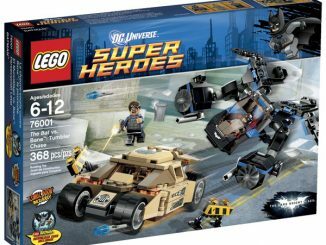 GeekAlerts will fill you in on when and where you can purchase the new LEGO DC Universe & Marvel Super Heroes Sets. 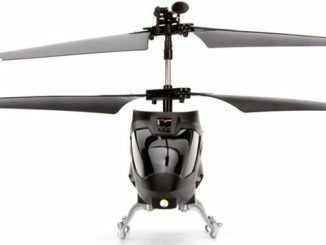 We expect to see them just in time for the heavy holiday shopping. 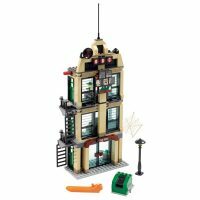 Remember to check out the LEGO Shop for great prices on all the hard to find sets, exclusives and collectibles.